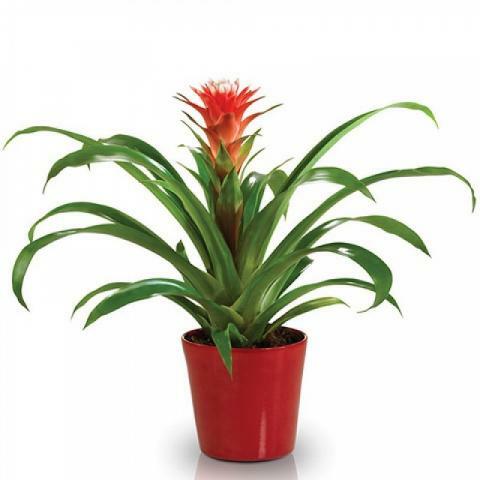 This guzmania plant gift is bursting with colour and great for celebrating any occasion from birthdays, sharing a loving surprise or even father's day. This Guzmania plant gift comes complete with decorative gift wrap to add a little extra flair to your present for your loved one. Punctuality and simplicity in delivering flowers. Excellent ! The plant was beautiful and delivered on time.